An upside down world (baby blues) - B.A.B.E. A baby arrives and just like that, my life is turned upside down. I’m awake when I should be asleep, sleeping when I would normally be happily awake. I fall asleep almost instantly if I’m horizontal, and I was already a good sleeper. 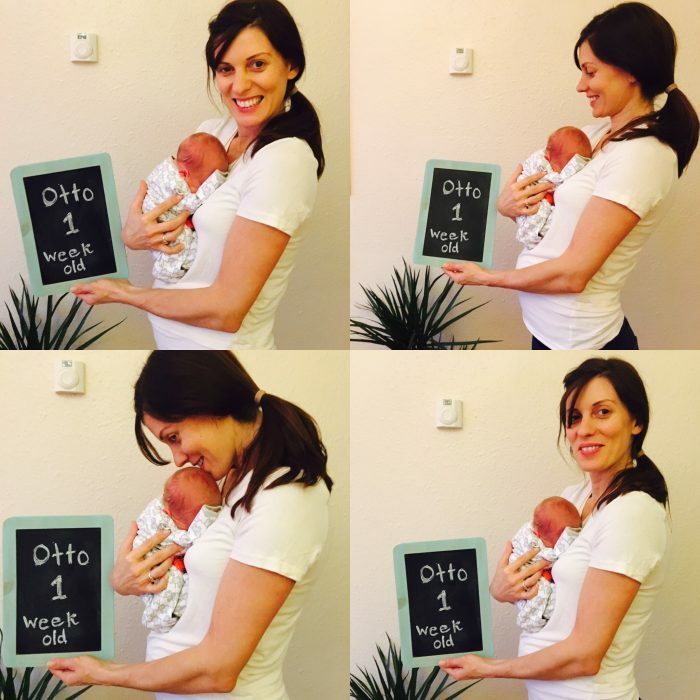 Otto is my world now (well at least full time for the next few years). He needs me. Every move he makes is guided by me. When he eats, when he sleeps, when he puts new clothes on, when he is bathed. I have never felt so much responsibility or felt so utterly compelled to get it right. It’s a terrifying feeling. You are also never told about what it feels like to give birth to a baby and know that for the rest of their life you will worry. That you will want to lean over their crib and check they’re breathing at least four times in the night when you first bring them home from hospital. That you’ll worry when they sick on themselves, that you’ll freak when their temperature soars. This little tiny human has his own heartbeat, smell, emotions and rhythm, but right now I can’t let go because he was with me for nine months. And what happens to acting? It gets completely fitted around a hectic schedule of nappies, feeding, and sleeping, and eating. For me that has been one of the biggest struggles. I had already moved into a position with acting where I was fortunate enough to be more selective with which acting jobs I would apply for or consider. And I am pleased I am in that position. But now it’s even more so. I have to be even more selective because I am needed. And that need is greater than one line on a non paid short film that may never see the light of day (no offence to all of you budding young filmmakers out there – just finish the films you start and promise to your actors please!). That need is greater than acting, for now. 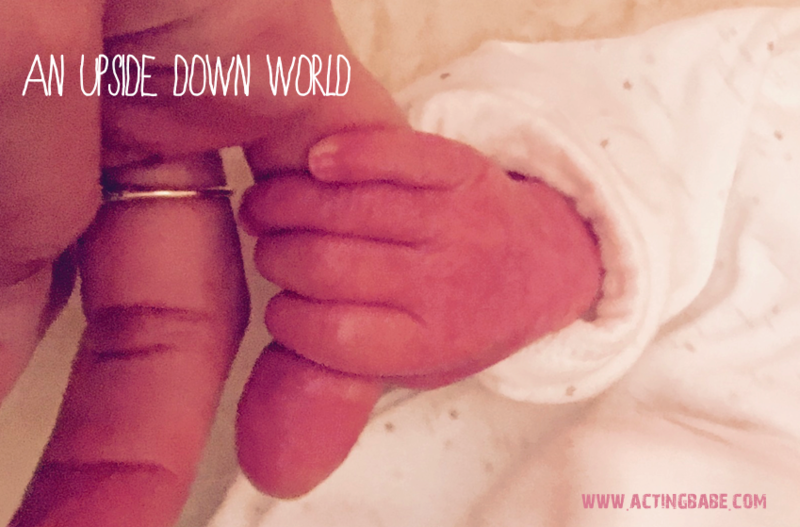 I’m learning to be a mum but I also struggle with it. I’m learning what it feels like to have a shower with a little one watching, to eat around their schedule, to sleep when they’ll permit me, to work on my laptop sporadically and not feel guilty. And to not be able to flick off to the coffee shop for a gossip session with a friend whenever I feel like it, or even to sip a glass of wine on a Tuesday night in Soho for no reason at all. A coffee date is now a hectic schedule of packing, nappy changing, feeding and magic maneuvering to get out the door. A coffee date will not be the same for a very long time. Yes, this is an upside down world right now. My emotions soar, and then they crash. My hormones send me on a crazy ride of baby blues and bliss on a daily basis. But I have never felt love like I do now. And I have never ever known how strong this love could be. And that for me, is enough. Is technology bad for your baby?